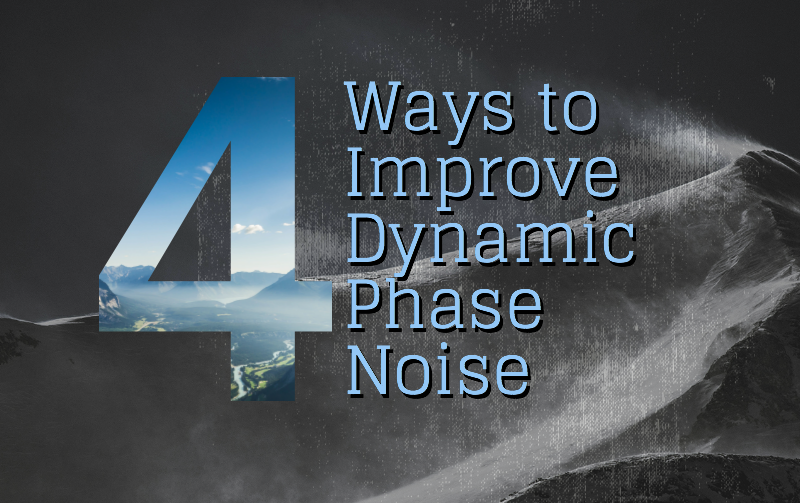 Does your application require a super stable frequency source? 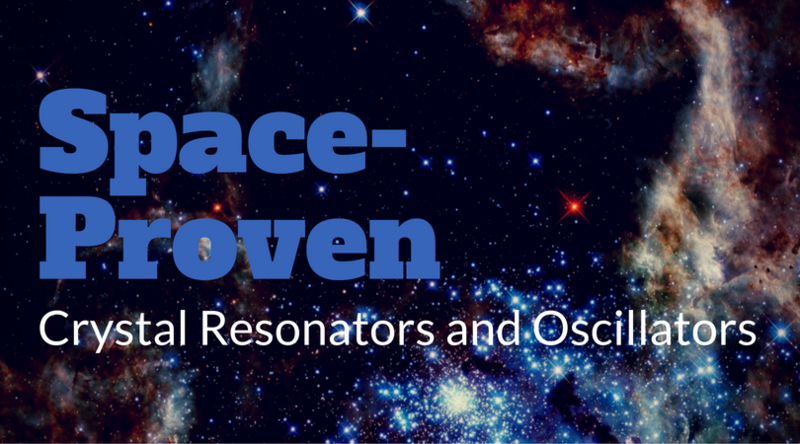 How about the ability of the frequency source to be fine-tuned? 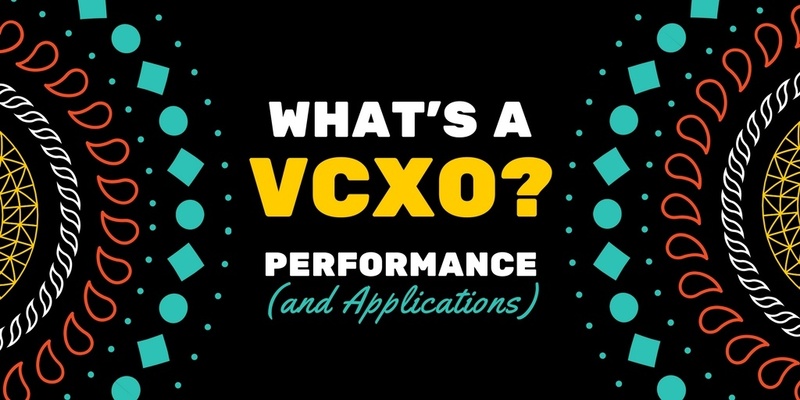 Sounds like a Voltage Controlled Crystal Oscillators (VCXO) may be a great choice for your specific needs! By using a crystal oscillator as the basis of the circuit in a VCXO, high levels of frequency stability and low levels of phase noise can be maintained while still being able to control the frequency over a small range. An OCXO (or Oven Controlled Crystal Oscillator) is near the top of the food-chain when it comes to quartz based frequency control devices, superseded only by the mighty DOCXO or Double Oven! 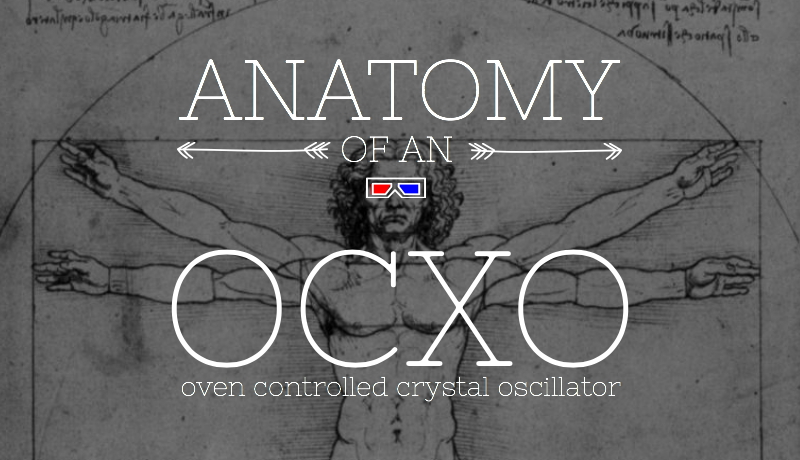 An OCXO is a temperature-controlled device that maintains a quartz crystal's constant operating temperature. 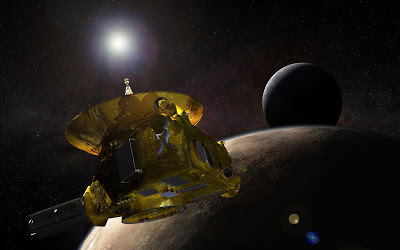 This prevents changes in the specified frequency due to variations in ambient temperature. 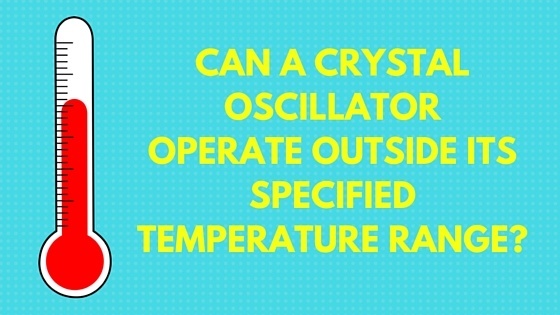 The frequency output of a crystal oven is dependent on the temperature of the quartz crystal. You can see in the figure below that temperature can have a significant impact on frequency of the oscillator. 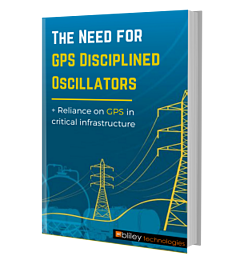 Can a Crystal Oscillator Operate Outside its Specified Temperature Range? Erie, PA; April 1st, 2016 - The innovative engineers at Bliley Technologies have completed development of their next market changing product, the BTI20160401. The BTI20160401 is a line of high-quality genuine quartz Kyber crystals. Led by a team of some of the most experienced crystal engineers in the industry, the BTI20160401 represents "state-of-the-industry" in non-weapon grade Kyber crystals.